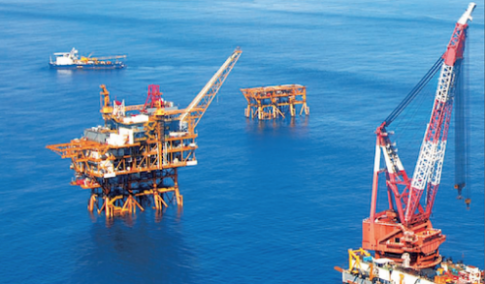 China National Offshore Oil Corporation (CNOOC) has signed a production sharing contract (PSC) with Husky Oil Operations (China) for Block 15/33 in the South China Sea. Husky will pay for and conduct all the exploration activities in the block, which is located in the Pearl River Mouth Basin. The company, which is part of Canada’s Husky Energy, will operate the field during this period, a statement from CNOOC said today. CNOOC’s subsidary CNOOC China Limited will have the right to take up to 51% of the working interest in any commercial discoveries once development of the block has begun. Block 15/33 covers a total area of 155 square kilometres with a water depth of 80-100 metres, and is one of the blocks CNOOC offered for foreign cooperation in 2014.